Per the Hollywood Reporter, Jodie Whittaker, the first female Doctor Who, will be starring in the role again next season, stating: “I really can’t wait to step back in and get to work again. It’s such an incredible role. It’s been an extraordinary journey so far, and I’m not quite ready to hand it over yet.” While it was presumed that Whittaker wouldn’t be relinquishing the role quite so soon, the typically tight-lipped BBC hadn’t yet confirmed the future of the character and for the young actress for the cult sci-fi series. It wouldn’t be the first time for an actor to depict the character for one season and one season only, as Christopher Eccleston who managed just one stint as the Time Lord. 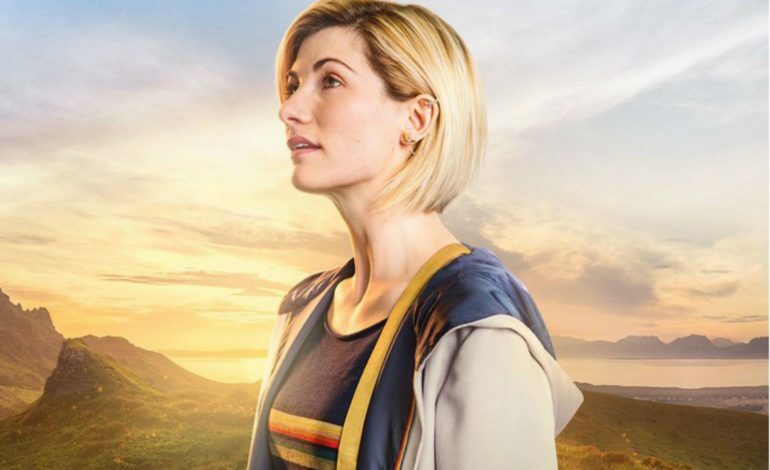 Whittaker’s unveiling as the star of Doctor Who a year ago was met with open arms, and her depiction of the character thus far, the first female Doctor in the show’s 55-year history, has been praised by critics. The inaugural episode of the season launched to a 10.9 million sized audience in the U.K. This would be the show’s biggest season opener since its return in the modern form, and it shouldn’t surprise us that a woman was at the helm of such success. The 11th season for Doctor Who will come to a close Sunday, with the show returning for a New Year’s Day special. Season 12 will begin production in early 2019.